This week’s Featured Job Friday comes to us from our partner Foundation Systems of West Virginia. 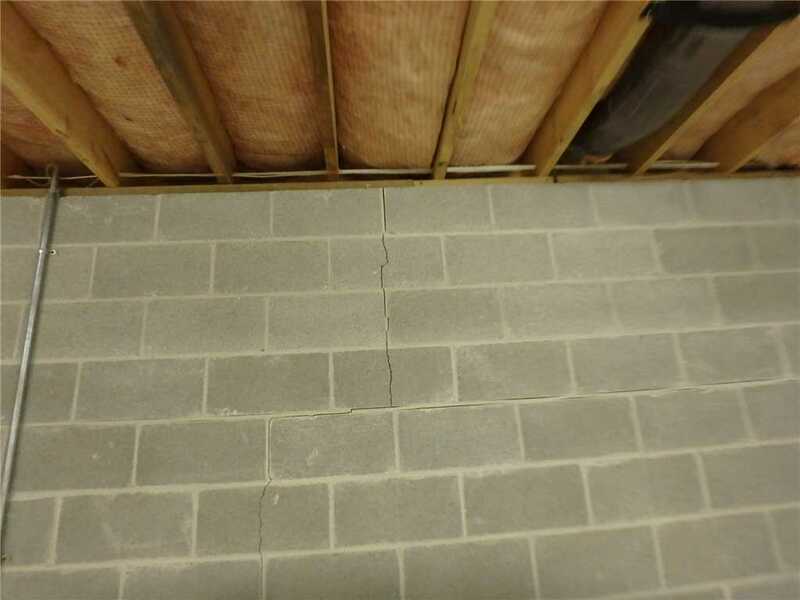 They were approached by a customer in Fellowsville, WV that was trying to sell their home, but basement wall cracks had a potential buyer concerned. 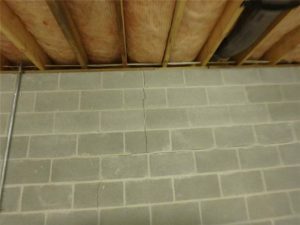 The homeowners had an engineering report done and it was decided that the basement walls of the home needed wall support to prevent further wall cracks or bowing / leaning of the basement walls. 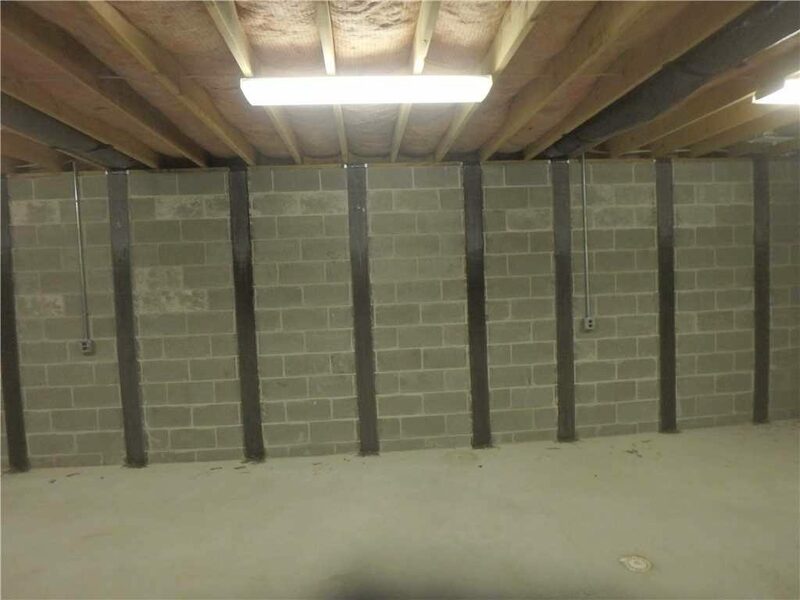 The homeowners found Foundation Systems of West Virginia through HomeAdvisor and were able to setup a free inspection of the basement wall cracks and it was found that carbon fiber was the best solution. 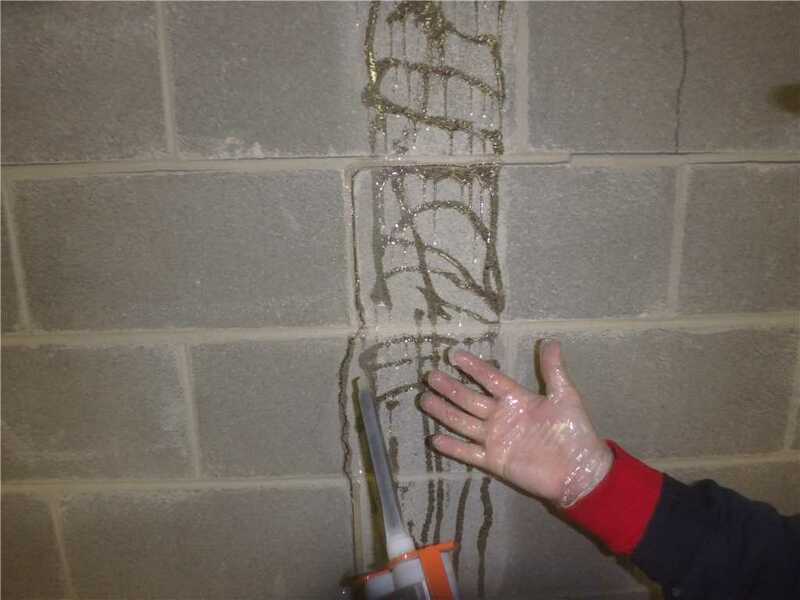 The Foundation Systems of West Virginia team sent their System Design Specialist to the home to meet with the homeowners and inspect the types of cracks that were present in the basement walls. They noted that the walls were showing movement. In fact all four walls were having issues. They showed movement of up to 5/8 of an inch. The specialist found that the engineering report suggested carbon fiber as the potential solution as well but the spacing was too far apart to really address the rear wall that was pushing it. The report was updated and additional supports were added. The homeowner was relived to know that there was a warranty and the carbon fiber supports would be a full fix for the problems. 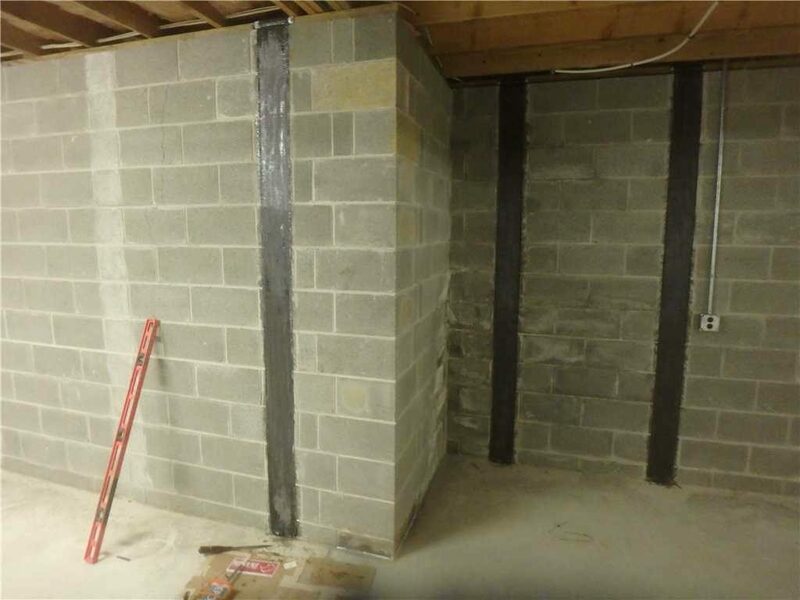 The Foundation Systems of West Virginia team installed 53 Rhino Carbon Fiber supports to all four of the basement walls to resolve the issue. ECP has a proud relationship with Rhino Carbon Fiber. Our partnerships give us the ability to have a diverse product line to benefit our contractors and their customers. To learn more about Rhino Carbon Fiber visit their website at www.rhinocarbonfiber.com. To learn more about our great partner in West Virginia visit them at www.foundationsystemswv.com!